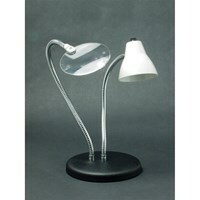 We offer a wide variety of lighting products that are specifically-designed to help those with low vision. 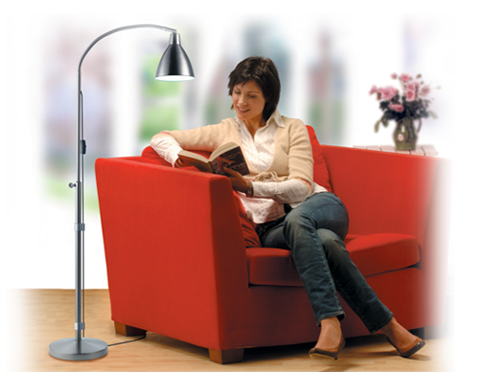 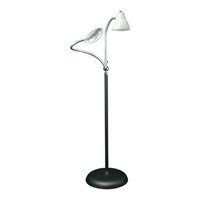 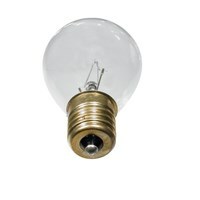 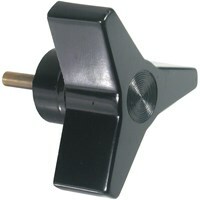 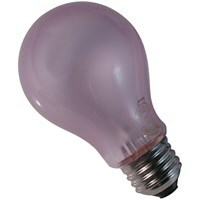 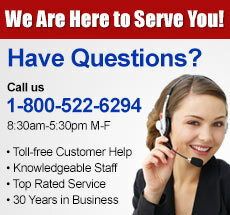 Choose from our selection of magnifiers, floor standing lamps, and many other lighting tools. 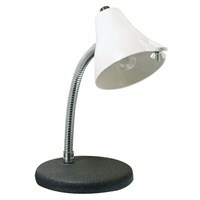 Magnify while shedding light on the subject! 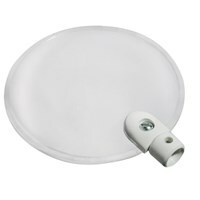 Browse our selection of low vision lighting products to help increase your viewing ability today, Maxi-Aids' selection won't be beat.